Tyler Katzen | WALSH Construction Co.
Tyler received a Construction Management degree from the University of Washington, joining WCC in 2007. 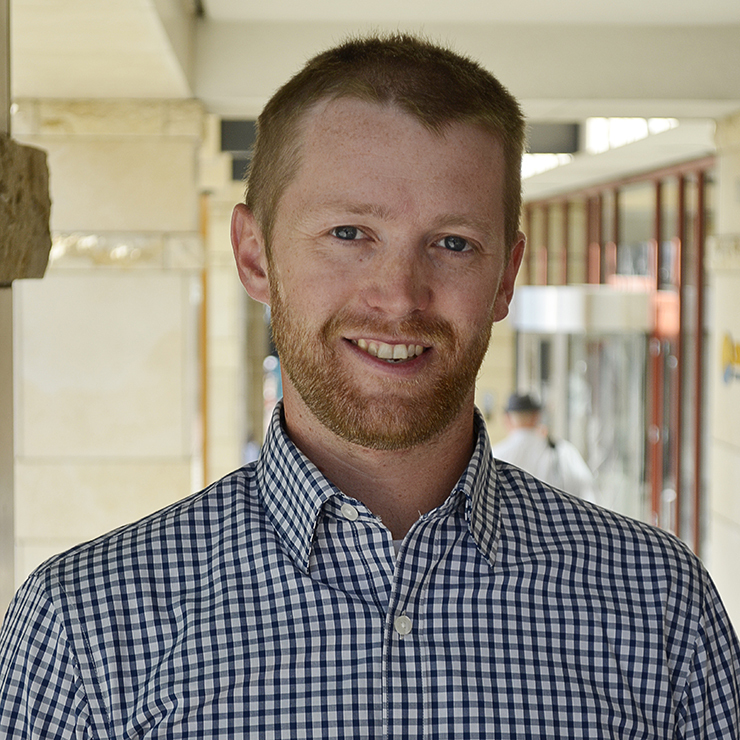 Tyler is a skillful planner and understands the details of managing the complex requirements of mixed-use projects. 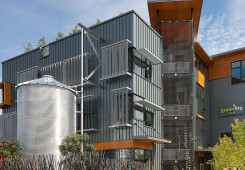 He brings a wealth of experience in the coordination and turnover of urban infill projects such as Veer Lofts, (LEED Silver); and West Highland Condominiums (BuiltGreen). 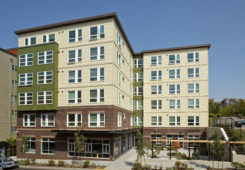 Tyler recently completed Canaday House, supportive housing with 83 units in five levels of wood frame over one level of concrete. The project was turned over to the owner two full months ahead of schedule.